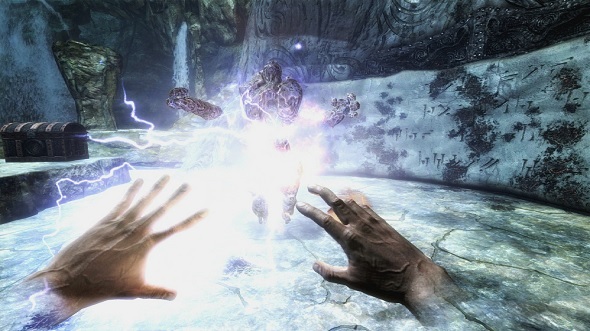 Bethesda have released the PC requirements for The Elder Scrolls V: Skyrim VR on Steam, and they’re not as demanding as you might think. Here’s how playing Skyrim VR turned Kirk into a deadly archer. When Fallout 4 VR released last year, fans were frustrated by the high spec requirements. Luckily, it seems Skyrim VR’s minimum requirements are much more achievable for the average player. The Elder Scrolls V: Skyrim VR releases to Steam on April 3, for $59.99 (£39.99). Pre-orders are currently available.